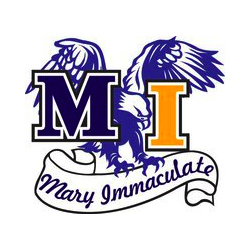 Located in the city of Pacoima, the mission of Mary Immaculate School is to provide excellent preschool through grade 8 education in the Catholic tradition. Our students are environmentally conscious young people who love learning and are working collaboratively with a team of qualified, hard working, dedicated, and caring staff that work closely with administration and parents. 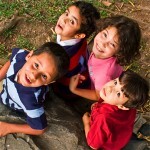 Parents, administration, alumni, staff, and faculty work together with one goal in mind that is to facilitate a safe environment where each student realizes the fullness of his or her potential – spiritually, intellectually, socially, and physically so they in turn may share their gifts with others. 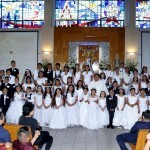 During their formative years at Mary Immaculate School, our students create lifelong ties to our Catholic faith through ministry and service at their area parishes. Parents and alumni are an integral part of our tight-knit community with their involvement in the classroom, parish life, extracurricular activities, and at our fundraisers. Come and see the great things here at our school. Arrange to have a tour, speak to our students. We welcome all new families to our community. Of course, we welcome visits or requests for further information. We look forward to hearing from you! 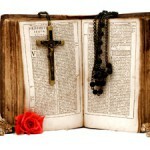 To find out more visit our website at MaryImmaculateSchool.org.